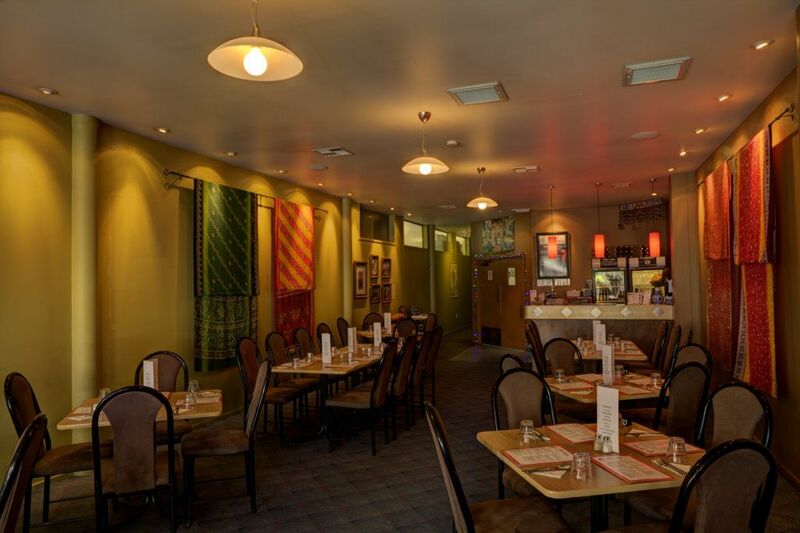 Simply Indian has been serving fine Indian cuisine for over ten years to Motueka's locals and many visitors. Mouth-watering authentic Indian dishes, prepared by trained and experienced Indian chefs, for you to relish and enjoy. Not forgetting an ice cold Kingfisher to get your meal off to a good start. Our bar has a good selection of wines and soft drinks too. Sabin and all the staff look forward to welcoming you. Yes, that's right - under $11.00 for a delicious meal. Served between 11am and 2pm every day, except Sundays.